High Grade offers a full range of concrete mixes and designs for virtually any need. We offer straight sack mixes, specified PSI mixes, and we can also custom-design a mix to fit your exact job specifications. Are you looking for that customized, designer look for your driveway or patio, but think it’s out of your budget? We have the ability to integrate a full line of color-related products into the mix that are both affordable and appealing. Speak with your contractor or our sales team about your options. Most often used in connection with color, stamped concrete adds an eye-catching visual dimension to your project. 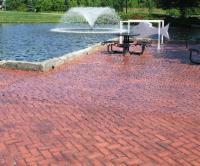 You can disguise your ordinary concrete as brick pavers, cobblestone, and a variety of other patterns. 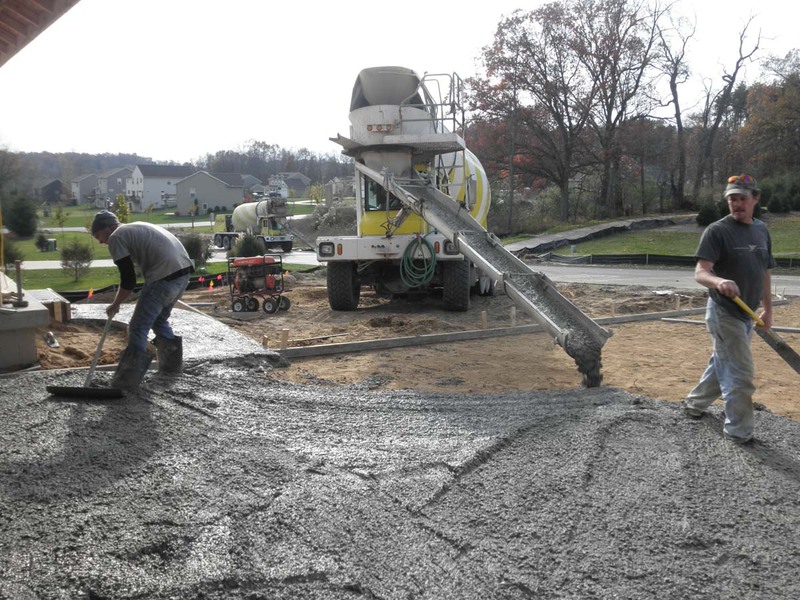 Concrete stamping (and coloring) is usually considered a specialty product or skill due to the additional time, materials, and extra steps involved in the process. Not all contractors will do this type of work. If needed, our sales team can recommend one of several concrete contractors that specialize in stamped and/or colored concrete. 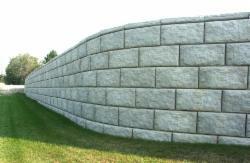 High Grade sells a wide range of landscape blocks for retaining walls or landscaping. For more information, find it HERE.